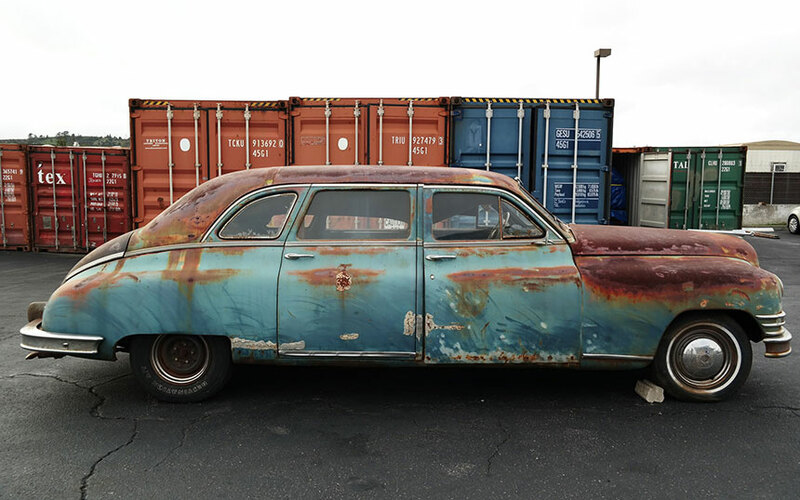 This Packard Super 8 sedan with a 7-seat configuration was discovered in a Californian garage just last year. 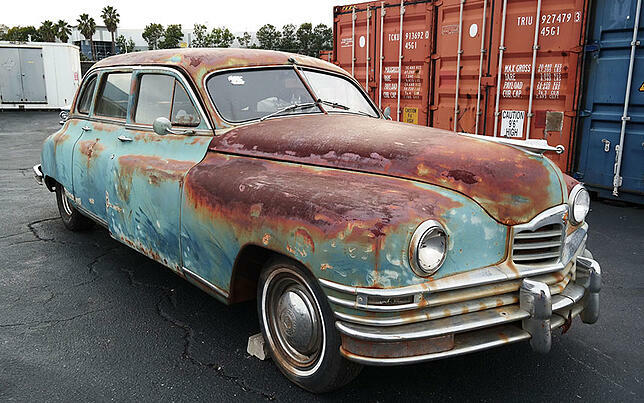 Although a nearly complete car, this 1948 model doesn't appear to have been driven for decades. 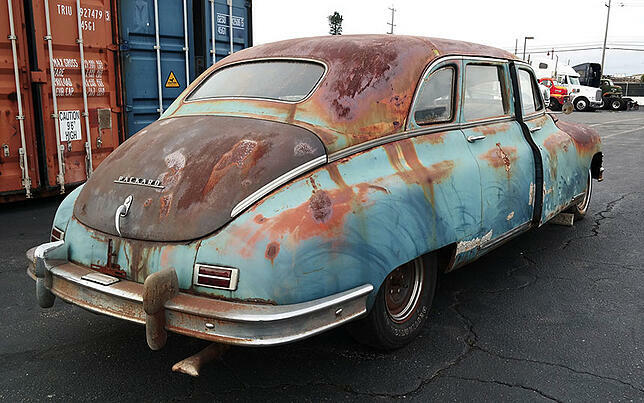 With rusted floorboards, rockers, and trunk, this car will need a thorough restoration if the new owner decides to put it on the road. The good news is that a full-on restoration may be worth it, considering it is just 1 of 1760 long-wheelbase Super-8s produced in 1948. 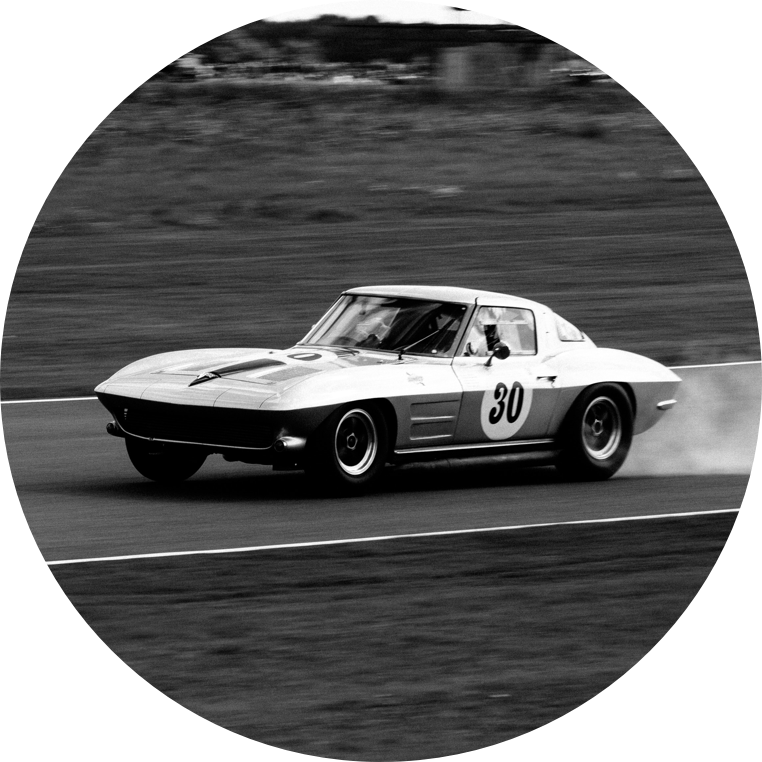 This car in concours condition is estimated to be valued at $37,500.